Researchers from the U.S. Federal Reserve Bank’s San Francisco division believe that the launch of bitcoin futures on several marketplaces in the U.S. last December played a role in a subsequent slump in the cryptocurrency’s price. According to a research paper published on Monday, the authors – including three researchers from the Federal Reserve Bank of San Francisco as well as a finance professor from Stanford University – believe bitcoin’s recent price trend is somewhat similar to how the housing bubble developed in the U.S. during the 2000s. And the introduction of bitcoin-related derivatives played a part in that trend, the authors wrote. As previously reported by CoinDesk, the Cboe and CME Group moved their bitcoin futures products to the market near the end of the year after obtaining approval from the Commodity Futures Trading Commission (CFTC). 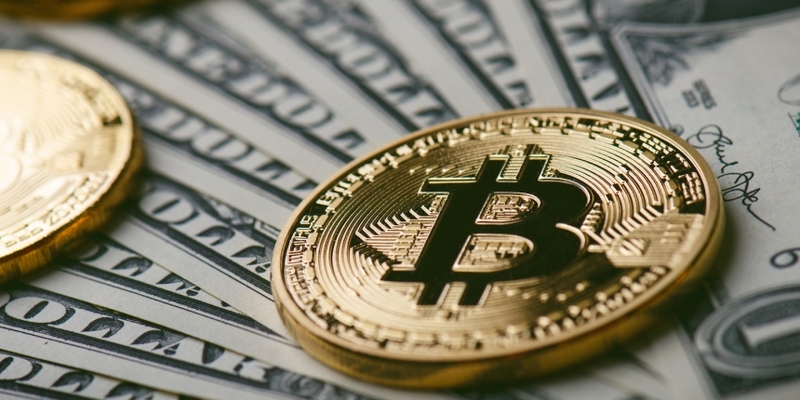 It was around this time that the price of bitcoin nearly hit $20,000 after surging throughout that year, only to fall close to $6,000 by the end of the first week of February. Such pricing dynamics, as the researchers explained, refer to a trend where demand for a financial instrument is initially driven by optimists who push up the price until the point where the market introduces a mechanism that allows pessimists to invest reversely. That said, such trends may not continue indefinitely, as the authors further suggested.